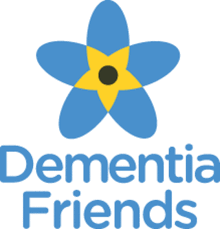 ‘Dementia Friendly Communities’ is a programme developed by the Alzheimer’s Society which facilitates the creation of dementia friendly communities across the UK. The programme aims to engage organisations, local businesses, front-line staff and members of the public to share the responsibility for ensuring people with dementia feel understood, valued and able to contribute to their communities. 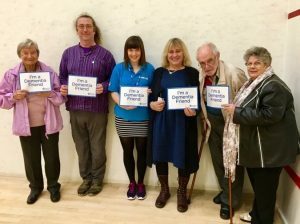 Cardiff West and Barry were chosen by the Partnership as initial dementia friendly community pilots and have both since received formal recognition of their status by the Alzheimer’s Society. 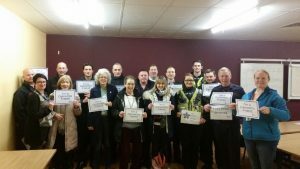 During 2016, the Partnership has delivered dementia friends training across Cardiff and the Vale of Glamorgan with a view to becoming a Dementia Friendly Region. There are now over 7,000 dementia friends and numbers are rapidly growing following significant Partnership commitment.